Christmas has officially started once you’ve added one or more or Linda’s festive robins to your decorations. 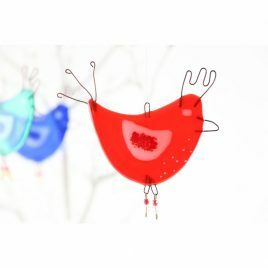 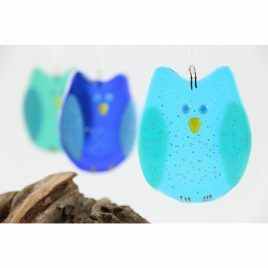 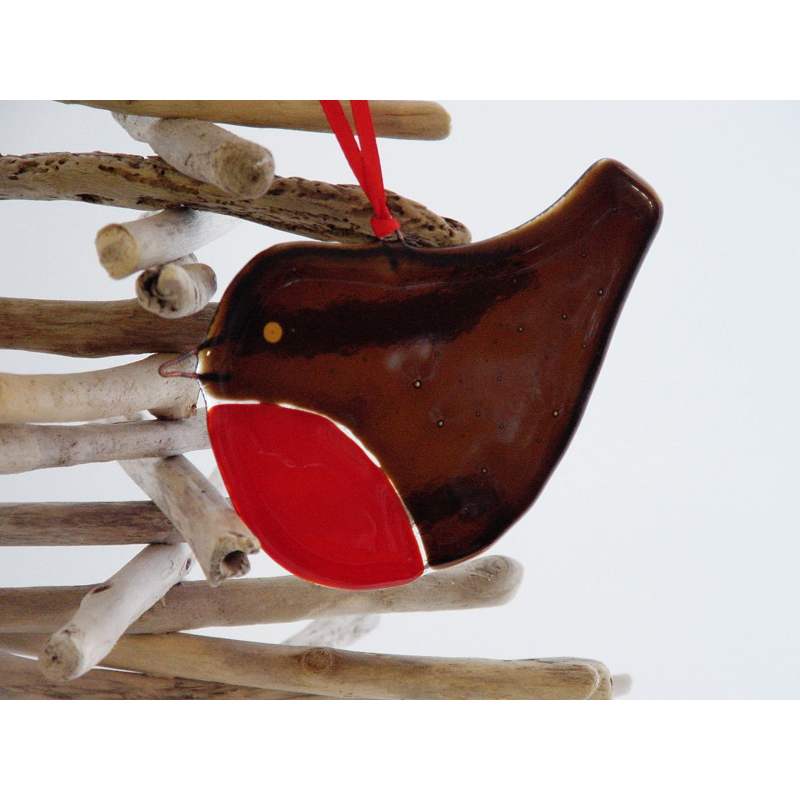 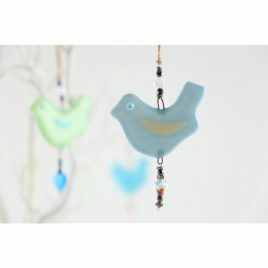 This cheeky Robin looks lovely hanging in the window and comes gift wrapped for a perfect festive present. 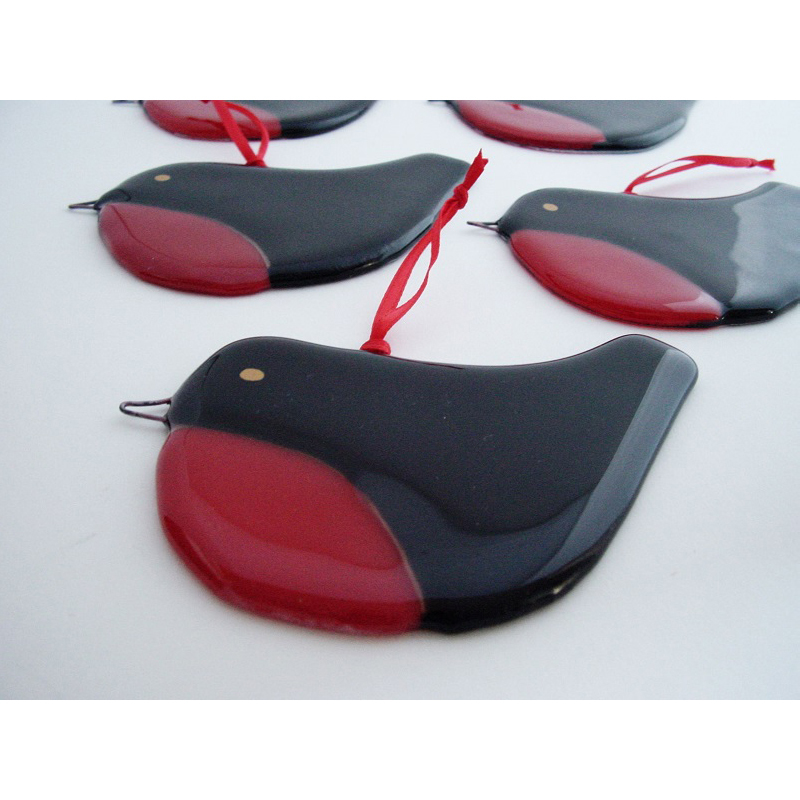 Each Robin is finished with a red ribbon.